Bi-fold doors offer a simple and effective way to let more light into your home, and enjoy the beauty of your garden from the comfort of indoors. They have rapidly increased in popularity over recent years, and they provide an affordable way to transform a dull, pallid room into a light, airy space. Here at Windowfix, we offer a wide range of bi-fold doors and folding doors in a variety of colours, styles and materials. Offering installations throughout Leicester and Leicestershire, we provide a truly bespoke service. It doesn't matter what size your room is or how much space you have - because our doors are fully customisable and made to measure, they can be designed to suit almost any living space. 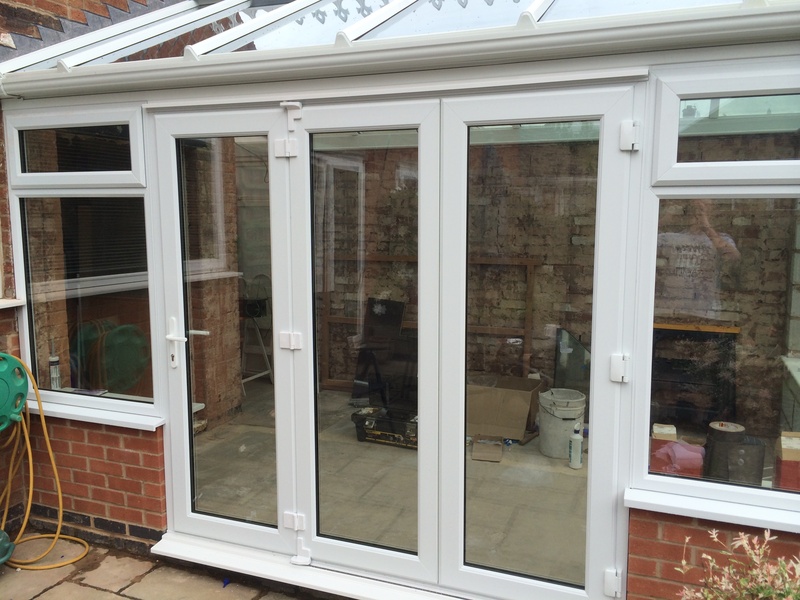 Our team provide a professional installation service throughout Leicester and Leicestershire, fitting folding doors which are not only attractive, but durable and energy efficient too. 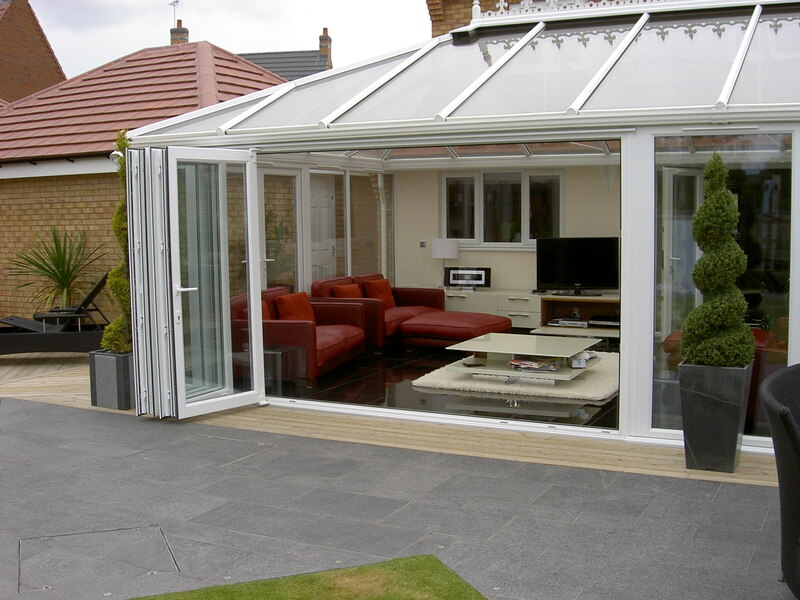 All of the glass used in our bi-fold doors is 'A' rated by the BRFC and we offer a 10-year insurance backed guarantee. We work with you to ensure that you are 100% happy with your new doors, and that they suit your decor, tastes and budget. Plus, we even offer an after care service too! If you are thinking of installing folding doors, look no further than the local specialists at Windowfix. Contact us today to get started.